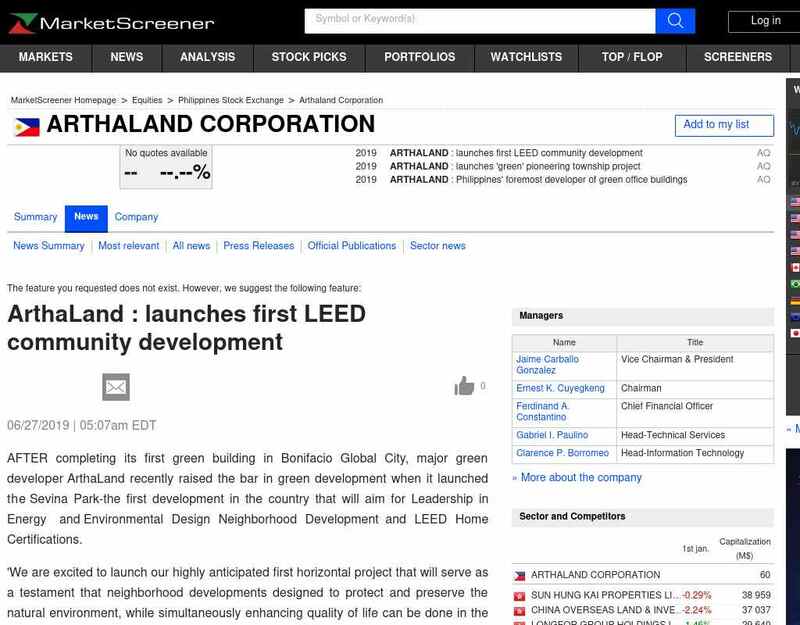 "..Both projects will adhere to the green building principles set by the US Green Building Council and the PhilGBC. Why go green? 'Life in the city is getting tougher and tougher,' said Rufino. 'Then you compound it with climate change...and this is now the ..."